Under-performing WiFi is the worst, right? Have you ever thought how standard out-the-box solutions from major broadband providers are just meant to work for every home in the UK? Unfortunately, this is far from the case. Profit maximising companies who provide internet routers put in technology that just doesn’t work for many homes who require better coverage and faster speeds. 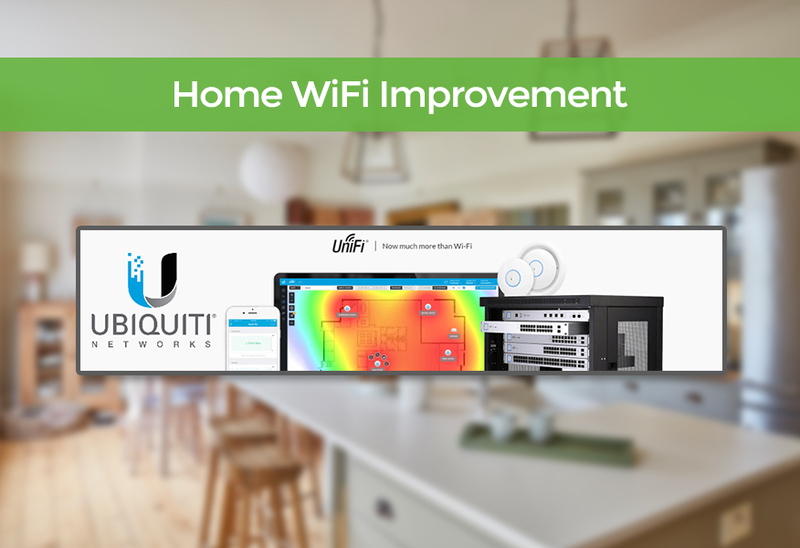 Utilising our professional partnership with Ubiquiti Networks, the foundations of any great connected home is the WiFi that powers it. 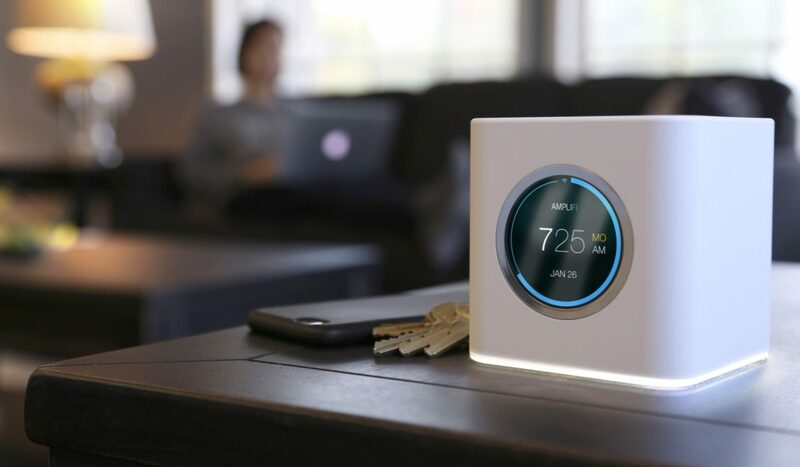 Poor entry-level solutions by major broadband providers just don’t cut the mustard when it comes to being able to suit the needs of homeowners with an out-the-box product. That’s where we can come in and customise the best system that’ll definitely improve your WiFi around the home. Enterprise level WiFi internet in homes is on the rise and the substantial cost savings and retrofitting installations are enough to motivate homeowners in Dorset looking into improving their network capabilities as homes become more connected. With our industry experience and technical knowledge, we can offer the best home WiFi networking solutions in Dorset, Hampshire, Surrey and London for the greater coverage and faster speeds. We’re Ubiquiti Unifi installers and CEDIA members for home networking with over 20 years industry experience and market leading when it comes to technical installations. Our expert team of friendly tech advisers, based in Poole Dorset, are always on hand and happy to help with your enquiry, get in touch below or call us on 01202 743231.